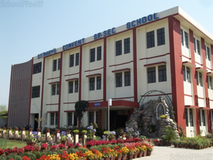 Find below the list of top schools in General Mahadeo Singh Road - Dehradun with phone number, address, 360° School tours, 2018-19 Admission forms & Fees, photos, facilities & more. 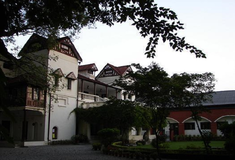 Dehradun is a picturesque town situated at the foothills of the Garhwal Himalayas. The word ?oon?means a valley, which is formed by the SHIVALIK range of mountains on one side and the high Himalayas on the other. On the Eastern and Western sides of the valley the two great rivers of India, the Ganga and the jamuna flow majestically into the plains. 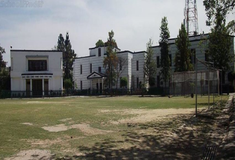 Dehradun is situated in Uttaranchal, about 260- km North East of Delhi and is well connected by Air, Rail, Bus and regular Taxi services. This city is best known for its schools and education is its forte. Choosing the right school for a child is a daunting task. Making the job easier for you is Sqoolz. 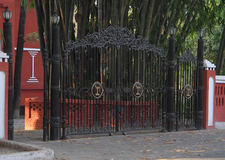 In order for your child to get admission to the best schools in General Mahadeo Singh Road - Dehradun you need to study and analyze the list of top schools in General Mahadeo Singh Road - Dehradun. 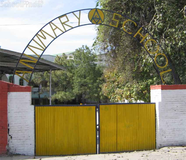 With our detailed list of schools in General Mahadeo Singh Road - Dehradun, you can get all the information you need.